We’re conveniently located to serve you. 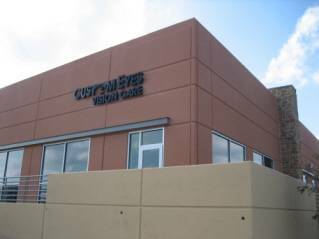 Our eye clinic in Cedar Hill is easily accessible if you’re in DeSoto, Duncanville and the surrounding areas. Click on the directions below and enter your starting address. Located in Cedar Hill Medical Plaza. Directions will be shown to our Cedar Hill clinic. If you're in DeSoto or Duncanville, we're only a short drive away.